The Abu Dhabi Dash returns for another edition later this month where you and your colleagues can swap the office for the race track. Taking place on October 23 at Khalifa Park, the event is open for people of all abilities and is an opportunity to put your team-work and communication skills to the test. With the route just 15km in total, each individual must run 1.5km laps as you pit yourselves against other teams. Once you cross the finish line, the fun continues at the Activity Village. With a full programme consisting of different activities, demonstrations, live speakers and fun games, you won’t be short of options for entertainment. 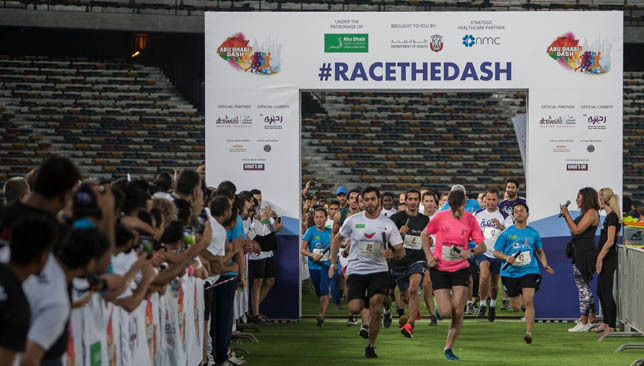 Now in its third edition, the Abu Dhabi Dash has gone from strength to strength and Chris Corander from Interact Events, organisers of the Dash, expects a big number of participants. “We are expecting around 500 people taking part altogether although there’s still time to sign up,” he said. 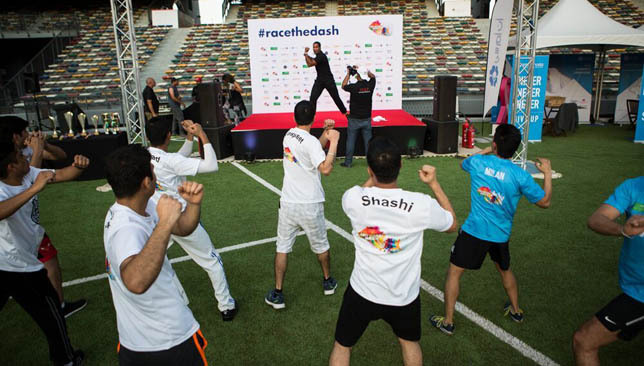 “The Abu Dhabi Dash is now in its third year and it’s been growing every year. Team entry costs Dh5,695 which includes pre-event training session, access to the Activity village, race bag, giveaways, medal, company branded t-shirts and an opportunity to win some great prizes. Registration closes on Thursday, October 18 and Corander believes there are many reasons on why people should still join. 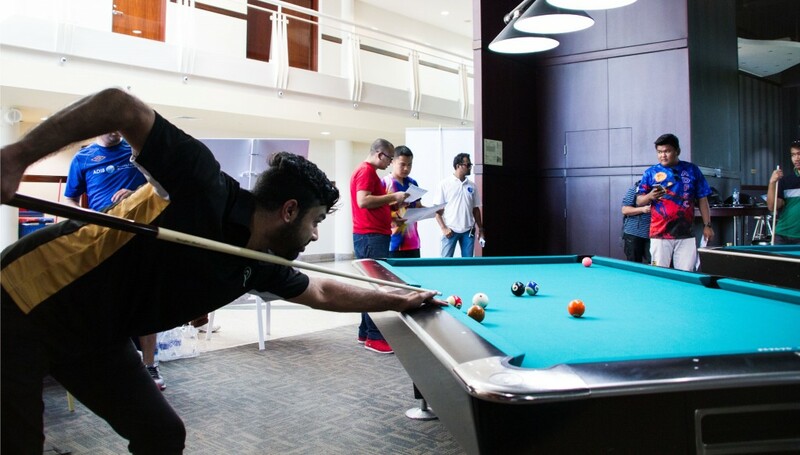 East Sports Management (ESM), established in 2004, had a goal of bringing top quality sports coaching to the youth of the Middle East using premium sports facilities. Fourteen years later it now delivers coaching to over 10,000 children a week across 200 facilities. 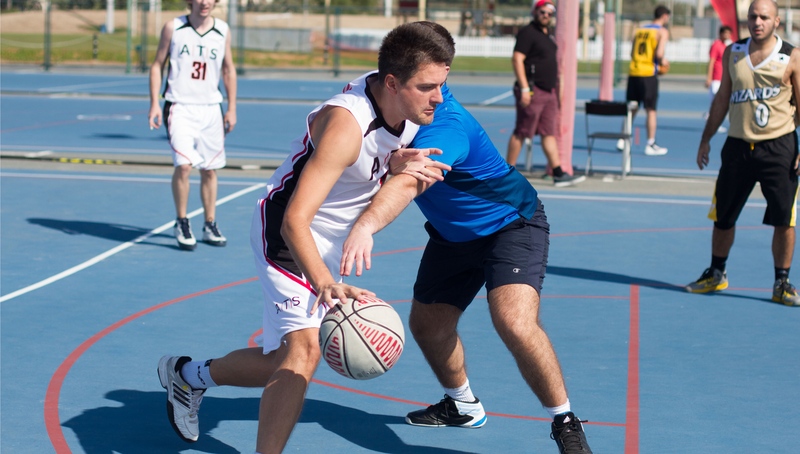 This year, as well as continuing the growth of the football and cricket academies, ESM has also launched state-of-the-art rugby and basketball academies. ESM are also introducing multiple ‘Center of Excellence’ hubs for sports, which will provide academy players and children from surrounding schools the opportunity to train at some of best sporting facilities in Dubai. The ESM Rugby Academy has two venues – GEMS Wellington Silicon Oasis and The Sevens Stadium both designed to introduce and enhance rugby union skills for youngsters aged between 4-19. The program is powered by the Dubai Exiles RFC coaching team, which has a proven track record of developing young players. At the new ESM Basketball Academy, coaches train players by focusing specifically on technique, skill, strength and conditioning. The program is designed to develop the complete player and also offers overseas basketball opportunities and scholarship programs, open to children between 4–15 years old. Venues include GEMS Metropole Motor City, GEMS United School Sports City and GEMS FirstPoint School The Villa. The academies join the already established football and cricket schools, which have proved very successful. ESM Football Academy, which opened 14 years ago, was the first private football organisation to have been granted club status, which is officially recognised by the UAE Football Association (UAE FA). ESM Football Academy now has over 600 boys and girls playing each week, across six development centers. Now in its third year, ESM Cricket Academy combines sports development and practical cricket skills providing fast development for children between aged between 3-6. Kids are introduced to fun and engaging practices that teach them the basic skills to play cricket in a supportive, non-competitive environment. 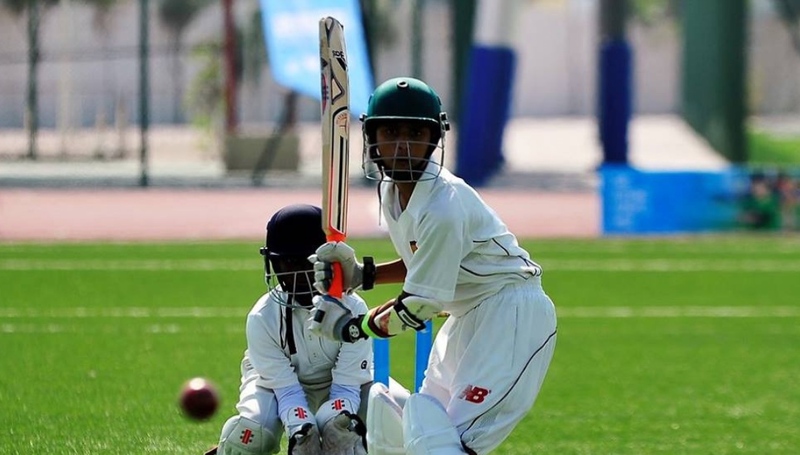 Young cricketers between 7-15 years old develop skills using the latest technology at facilities. Whether it’s a bowling session with PitchVision or a BOLA Bowling Machine batting session with video analysis, every player will have access to the best training tools. For availability and prices visit esmacademies.ae.